The Screaming Penny: Free Sample of Garnier Pure Clean 2-in-1 Shampoo on Facebook! Free Sample of Garnier Pure Clean 2-in-1 Shampoo on Facebook! 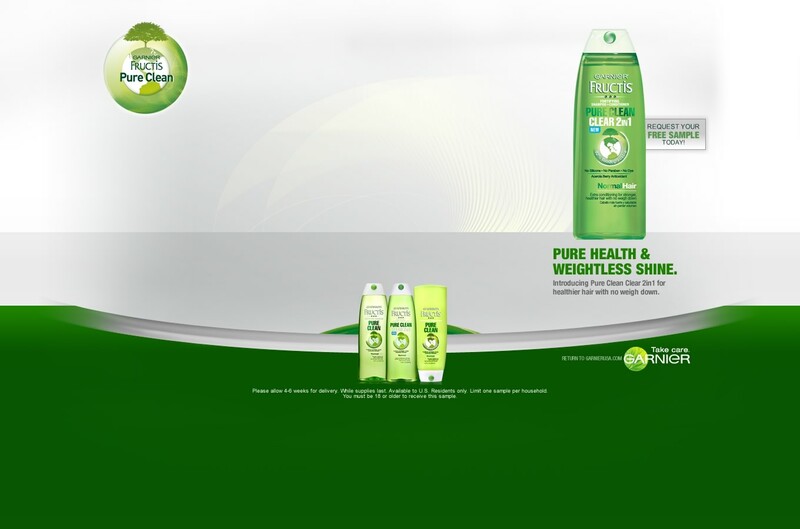 Go HERE to request your free sample of Garnier Pure Clean 2-in-1 Shampoo on Facebook.